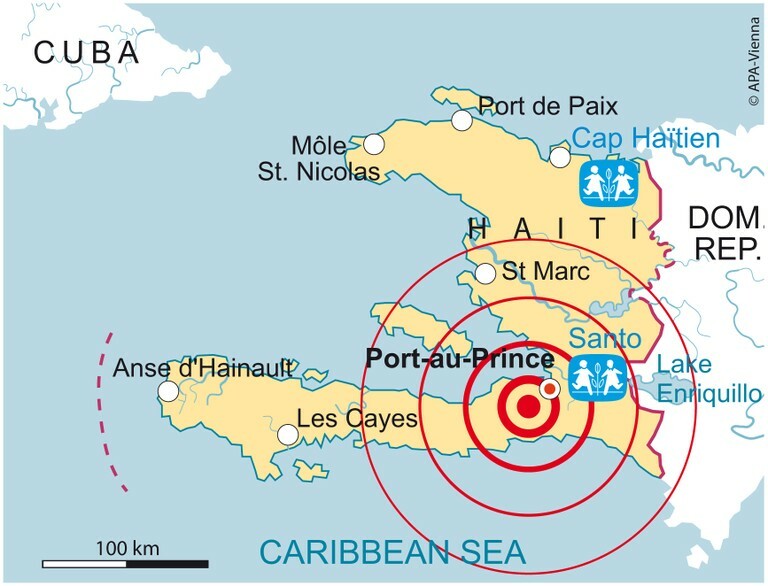 Objective: To build up our 5W's case study of the Haiti Earthquake event in 2010 and the level of vulnerability of the affected population. Objective: To build up our 5W's case study of the Japan Earthquake event in 2011 and the level of vulnerability of the affected population. 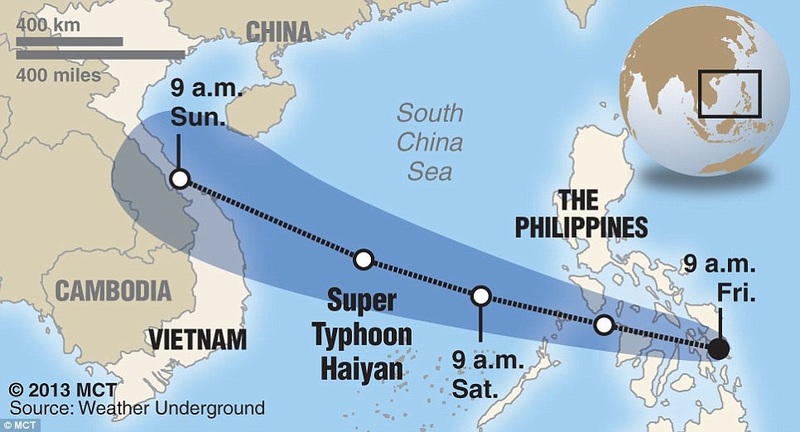 Objective: To build up our 5W's case study of Typhonn Haiyan in 2013 and the level of vulnerability of the affected population. Objective: To build up our 5W's case study of Hurricane Katrina in 2005 and the level of vulnerability of the affected population. 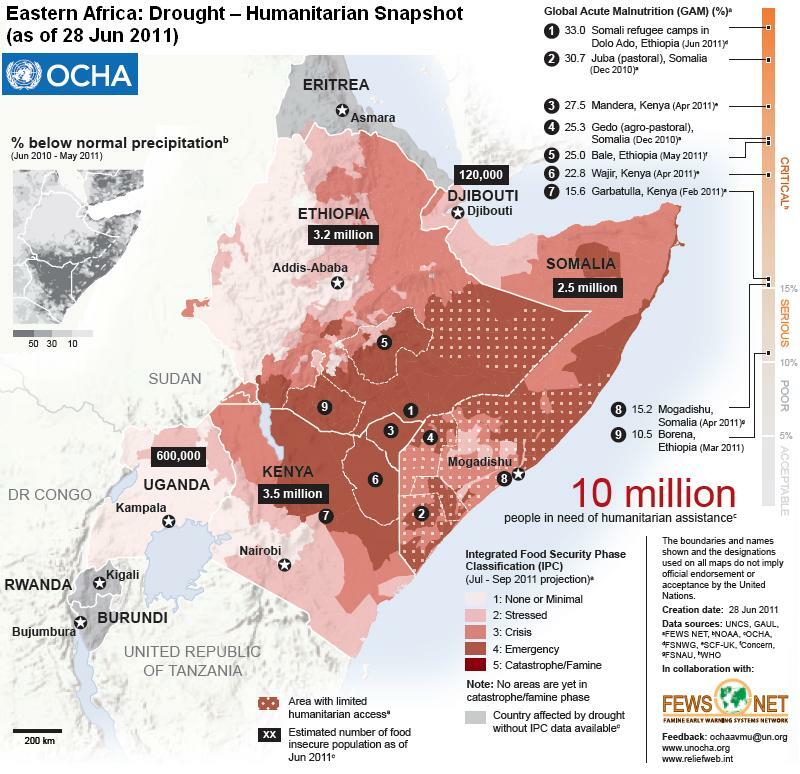 Objective: To build up our 5W's case study of the Horn of Africa drought and the level of vulnerability of the affected population. BBC News Pages on 2011 Drought in the Horn of Africa here, here and here. 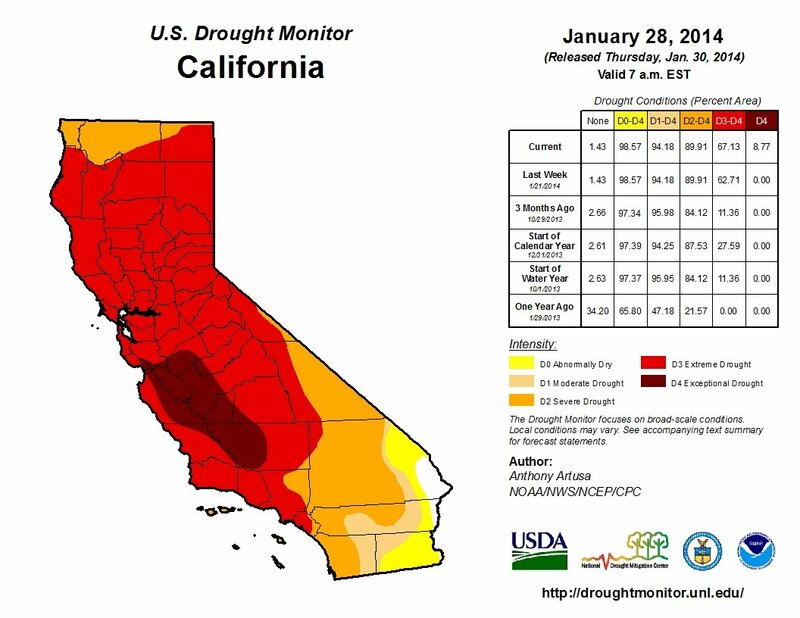 Objective: To build up our 5W's case study of the ongoing California drought and the level of vulnerability of the affected population. 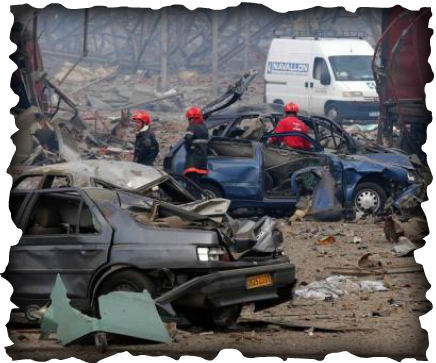 Objective: To Explain the causes and impacts of any one recent human-induced hazard event or disaster. Task 1: Using all the resources on this page and the updates on the internet, create your IB case study focusing on the 5W's building block tecnique. Where, What, When, Why, Who.